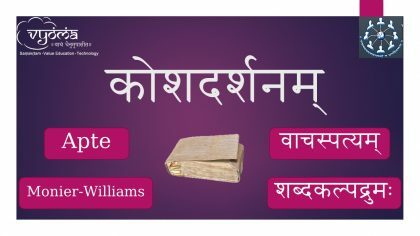 This is a webinar course for learners who want to understand how to get the best out of Sanskrit kośas (Dictionaries and Lexicons). In these webinars, learners get exposure to various kinds of information available in sanskrit lexicons, and they can practice using the online, searchable repositories for getting the maximum benefit of these lexicons. Hands-on experience on getting the required information from kośas. 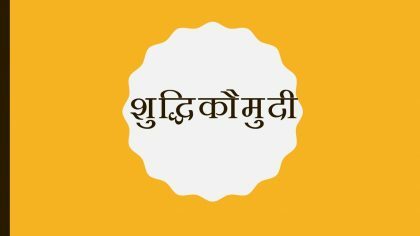 Intermediate learners who already have exposure to Sanskrit language and literature, and who wish to understand more about advanced Sanskrit lexicons. 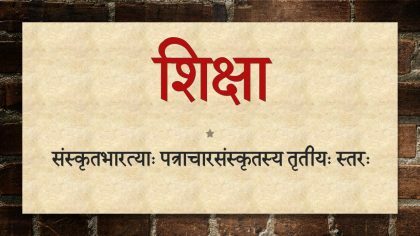 Basic Grammar knowledge, and ability to understand simple spoken Sanskrit is essential. Dictionaries are indispensable companions to language learning, and are used by all learners, whether at the beginning or advanced level. Modern dictionaries which simply list words in their alphabetical order and give their meanings, do not require much guidance to use. 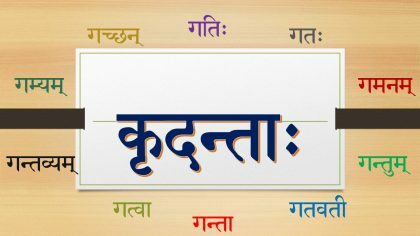 However, Sanskrit kośas do much more than giving simple word-to-word translations or synonyms. They incorporate a wealth of information about the word, including the gender, grammatical information, various forms, usages from literature, special references, etc. Many students get lost in these kośas, as they are not aware of the structure of the kośa, or what the different things mean. Consequently, they are unable to use these to assist their language learning. 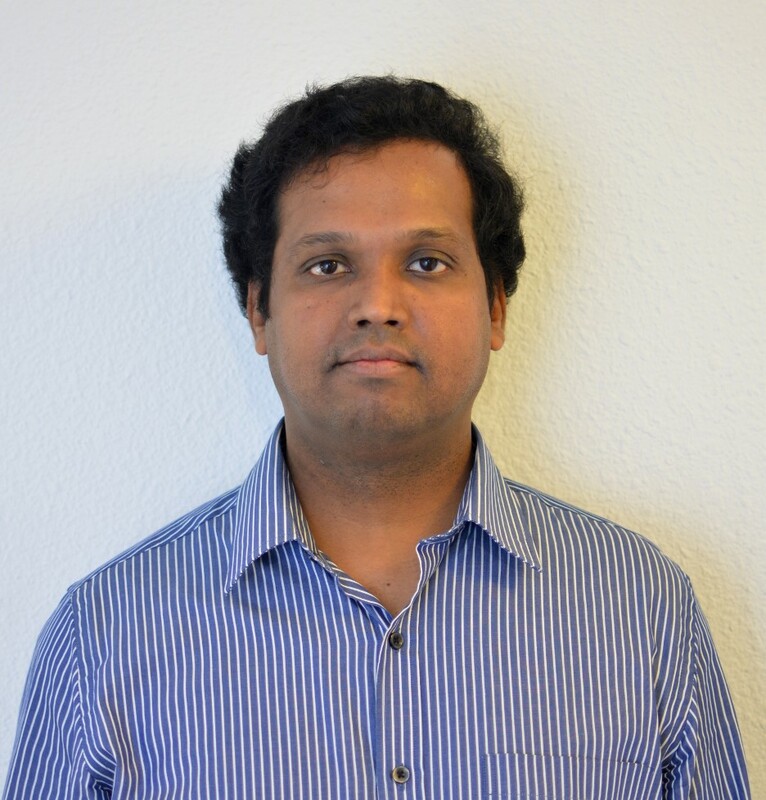 In this course, Dr. Chandrasekharan Raman explains the features of 4 major kośas (Two Sanskrit-English dictionaries, and Two Sanskrit-Sanskrit kośas), and teaches the learners to use online searchable repositories to get all the information and understand it. Click the ‘Take this Course’ option below this course description (Red coloured button). Scroll down to access all materials of the course. 1. What will be the language used in the classes? Mostly English, with some simple Sanskrit in between. This course is absolutely free! The only things you need to invest are your interest and commitment to attend the classes regularly and participate. The course was an eye opener for me. The online availability of koshas make learning and teaching samskritam easy. Chandrasekara mahodhaya’s approach to the course made it easy to comprehend and increased my love for the language. Looking forward to learning Amarakosha from Vyoma. Dr. Raman did an excellent job in teaching this course. Looking into a dictionary is an art. I was exposed to some nuances involved in dictionary look up through his lectures for which I am very grateful to him. This course is a gateway for study of Samskrita literature and their enjoyment through self study. Both advanced students and beginners will benefit immensely by taking this course.